Check out possibly one of my FAVORITE covers EVER! I mean, how beautiful is this cover? I've honestly have never seen anything like it. This book is set to release November 16th - just TWO months from today! 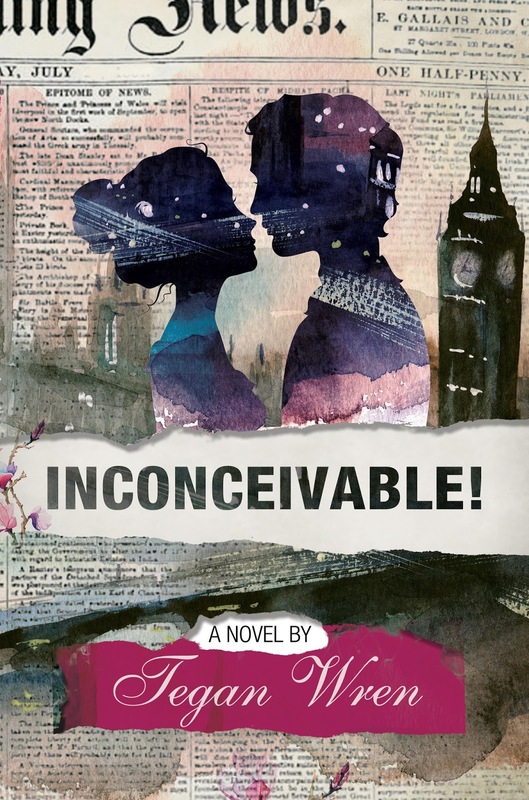 The above photo is my wonderful copy of INCONCEIVABLE! 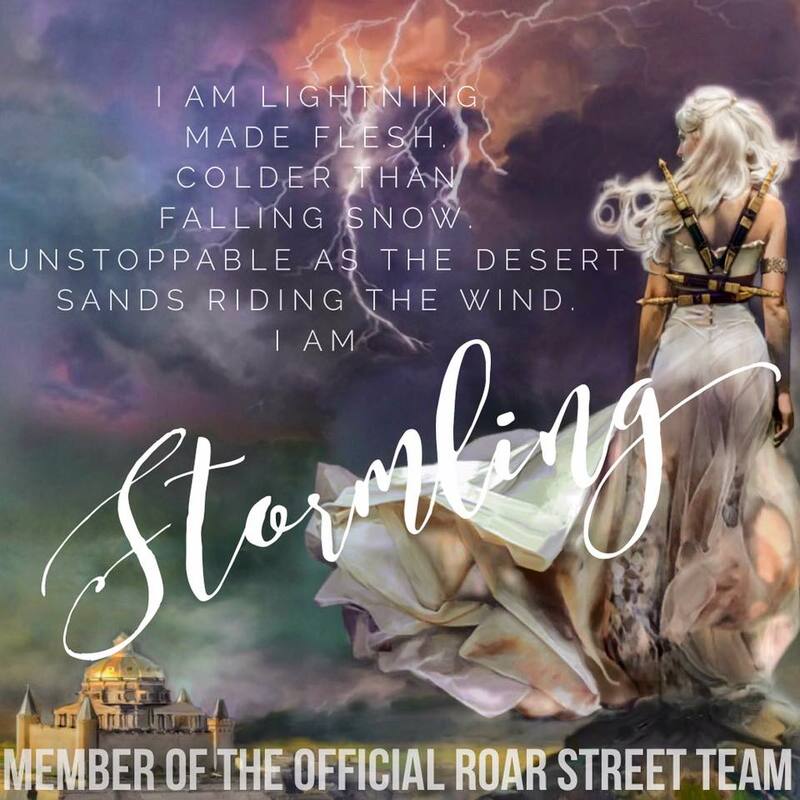 Stay tuned on the release day for a character interview, giveaway, and more! Thank you so much for sharing my cover reveal! That photo of my book is one of my faves...such a gorgeous backdrop!